"What does a hero truly need?" If you haven't watched the Dota 2 Gamescom Trailer, here's your chance. If you've watched it before, well... watch it again! 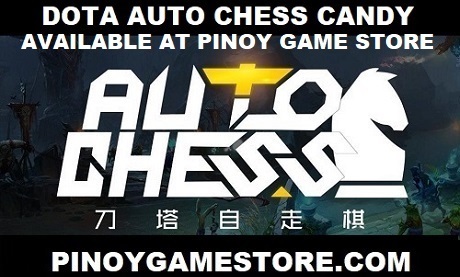 Filipino Dota 2 players, the long wait is almost over. Dota 2 - the sequel to the most popular game in the Philippines is almost here.